The body of a Yeshiva University sophomore who was missing since he left his dormitory room on May 12 was found in the Hudson River yesterday morning, the police said, but the circumstances surrounding his death remained a mystery. The parents of the student, Joshua Bender, 19, were searching for him in Fort Tryon Park in upper Manhattan with hundreds of volunteers yesterday when word came that their son's body had been recovered a few hours earlier. He was discovered in the waters off 138th Street, just after 5 A.M., face down in the blue jeans, button-down plaid shirt and shoes he had been wearing when he vanished, along with his wallet and credit cards, the police said. There were no signs of foul play or suicide, the authorities said. The identification was confirmed by dental X-rays, said Ellen Borakove, a spokeswoman for the Chief Medical Examiner. The family's objection to an autopsy on religious grounds was honored, however, and an external examination did not reveal the cause of death, she said. City Councilman Noach Dear of Brooklyn, who had offered support during the disappearance, said yesterday that he had been told by the Police Department that detectives and the harbor unit would continue to investigate. Mr. Bender's disappearance two days before his final examination in finance -- he had told his roommate he intended to meet classmates that night to study -- prompted prayer vigils by students, set off frantic searches by the police on both sides of the Hudson, and seized the attention of Orthodox Jews in New York, across the country, in Israel and on the Internet. On Thursday, graduation day at the university, about 300 students, police officers and other volunteers searched the nearby Highbridge Park, overlooking the Harlem River, while others combed through Palisades Park, in New Jersey. Meanwhile, fliers seeking information were handed out by students across the city and as far away as Jerusalem, where Mr. Bender spent his freshman year studying Hebrew and the Talmud. His parents even offered a $25,000 reward for information leading to his discovery. At the Yeshiva University campus along Amsterdam Avenue in Washington Heights yesterday, a few students were packing up their belongings when a security guard posted word of Mr. Bender's death. ''This is the way we start our vacations,'' said Avi Rosman, 20, a junior from Flushing who shared a statistics class with Mr. Bender and helped search Highbridge Park. Those who knew him said Mr. Bender was a devout Jew, a dedicated student, a tireless volunteer and mature beyond his years. He was the kind who would shrink into the background rather than take credit, they said. Alone, he navigated the Internet; with friends, he bowled and went on skiing trips. He spent much of his time working with the Fair Lawn Volunteer Ambulance Corps, his mother said, ferrying people to the hospital or bringing meals to patients. ''This is the kind of extracurricular things Orthodox Jewish boys do,'' she said. ''Joshie,'' as she called him, was studying finance at the university's Sy Syms School of Business. He had an internship lined up for this fall at Prudential Securities. This summer, Mrs. Bender said, she and her husband were encouraging their son to ''take it easy'' -- by signing up for a few classes at a New Jersey college rather than take a summer job. LostNMissing Inc is promoting an awareness campaign across the country. 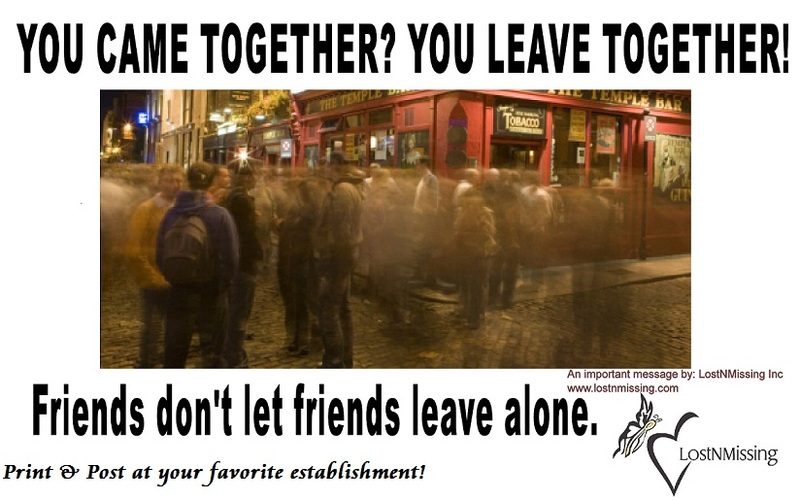 “Friends Don’t Let Friends Leave Alone” is an important message to help safeguard that you and your friends will make it home safely. 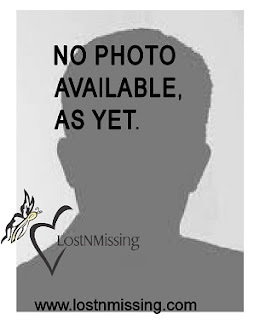 In the United States nearly 2,000 go missing every day. 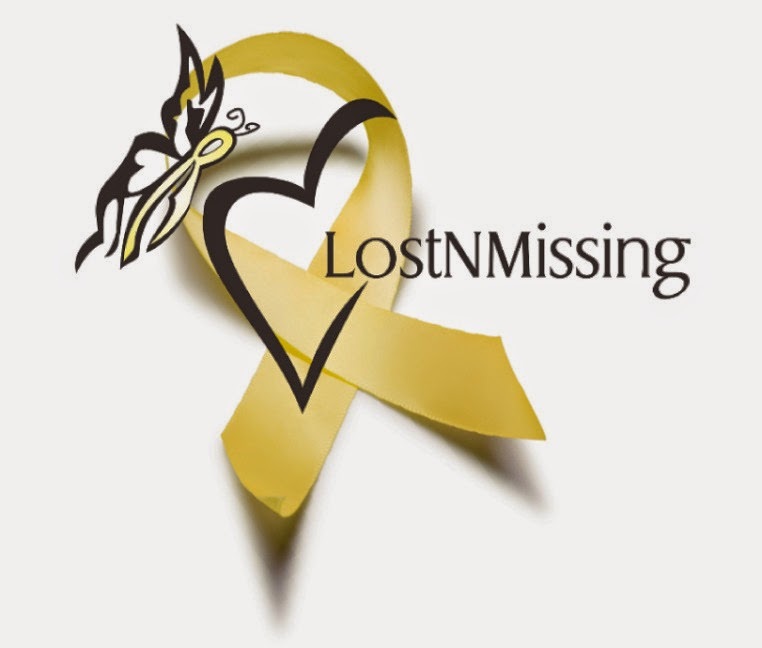 LostNMissing (LNM) has successfully located many registered missing loved ones to bring them home to their families. We work hand-in-hand with families and law enforcement. 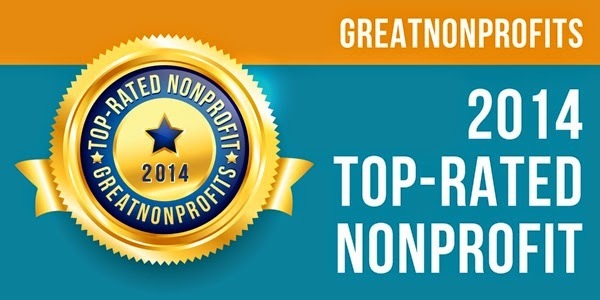 As a full-volunteer 501c(3) Nonprofit organization, we partner with law enforcement, and families, to deliver solutions that helps bring awareness to locate their missing family member.